Blogging is a way Anyone can make money online In Nigeria. 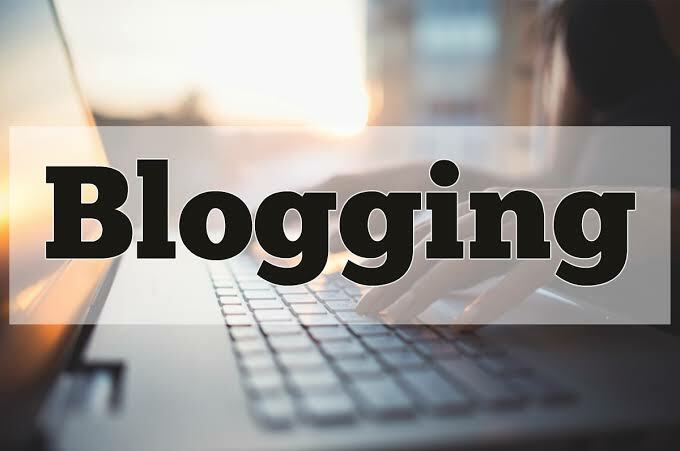 You can blog from anywhere and make your money to Nigerian bank account hassle free. Don't Forget I Am Also a student in NDU here in Nigeria and I currently run several successful blogs on the internet, so blogging is a very Nice business model for youths and young people. The list is limitless, it all depends on what you know you can offer to the world and it should be something you are good at. If you already have prior knowledge. This blog is about “making money online and offline legally in Nigeria and Beyond” and I make my money through the following means. - Freelancing i.e. writing posts and articles for other blogs and individuals. - Selling of my information products on this site. Now CLICK HERE to download a free ebook report titled 'BLOGGING FOR CASH' on how to start a blog and start making money. CONTACT ME: 08103171693 (calls or whatsapp or sms) and I will design one for you for a token and as added benefit for HIRING ME, I will mentor you till you start making your first dollar. Keep Enjoying my blog and don't forget to share this article with your friends.